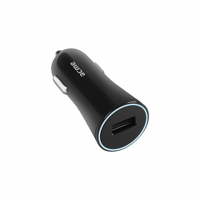 With the incredible rhythm of life nowadays, car charger seems to be a must. 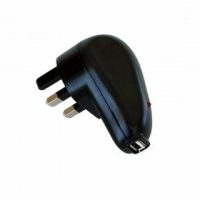 Especially for the people living on the road. 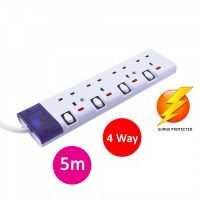 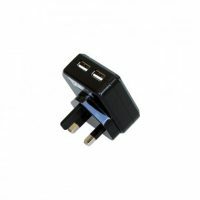 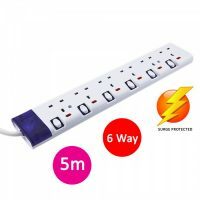 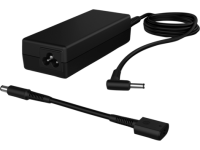 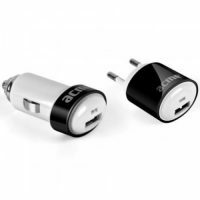 The FX Factory The USB Mains Charger can be used in conjunction with any USB cable to charge your mobile phone, tablet, eBook reader, camera or other USB/Micro USB device.